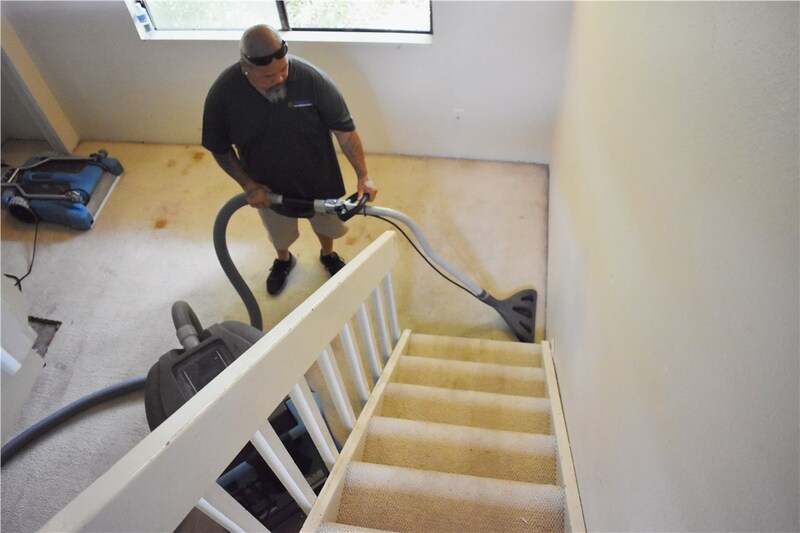 Water damage is a reality in Hawaii, but our team can help you get your home back into top shape. 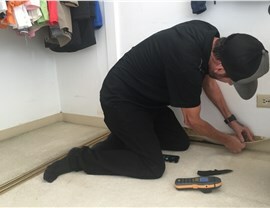 Those who live in Honolulu are lucky enough to experience paradise on a daily basis, but the tropical climate and severe storms common to the region can result in devastating water damage to your family’s home. 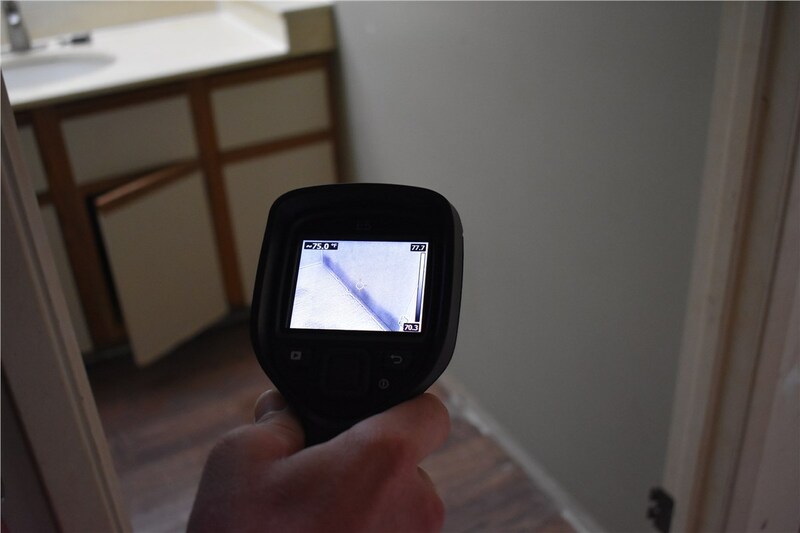 Flooding and heavy rain can affect the integrity of your property and result in the development of mold, mildew, and odor, but that doesn’t mean that you have to handle the problem on your own! 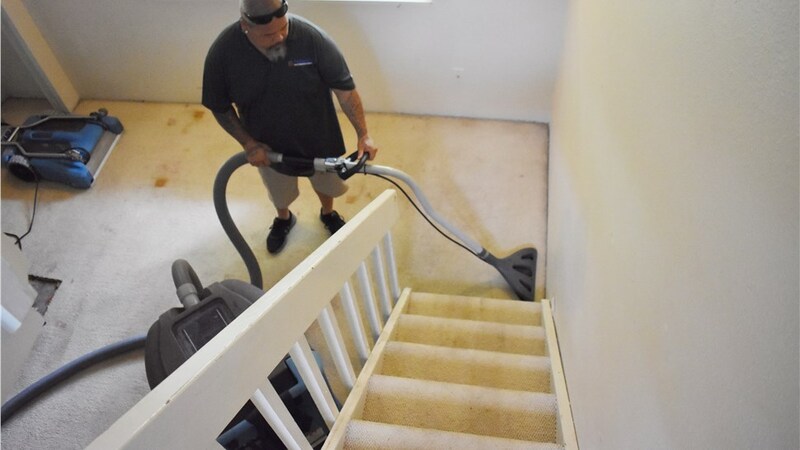 With Premier Restoration Hawaii, our water damage restoration experts can help you get your home back to a safe, comfortable state in no time. Fast Response: Day or night, our 24-hour emergency response team is standing by to help you manage unexpected water damage. Just give us a call, and within less than 24 hours we’ll have an expert crew out to assess the situation and begin the water restoration process. 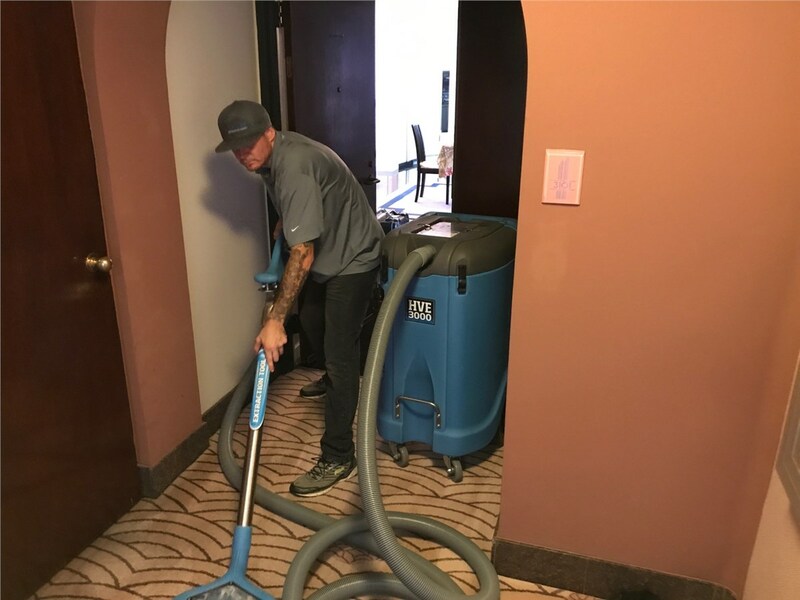 State-of-the-Art Equipment: Utilizing high-tech water damage control systems and equipment, we can handle the toughest damage. As a member of the Disaster Kleenup International (DKI) network, we have access to the best resources in restoration, disaster response, and mitigation technology and support to handle any level of job with the highest quality of service required. Exceptional Service: As a locally-owned and operated Honolulu water damage company, your satisfaction is our top priority. All our crews are professionally trained to deliver top-notch service. 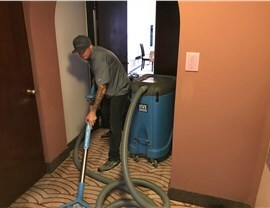 We are dedicated to customer satisfaction and will be with you every step of way during the water damage cleanup process. Your home is your greatest investment, and when the unexpected happens, Premier Restoration Hawaii is there to help you pick up the pieces and protect your family, belongings, and property. To learn more about the water damages services we offer throughout Honolulu, contact us today! Give us a call anytime to discuss your water damage situation, or fill out our online form to request your free, no-obligation estimate.